ISRA offers a deeper bench than some rival products. For example, the MSCI Israel Capped Investable Market Index has just 69 holdings. That Israel benchmark is up just 1.5% year-to-date. 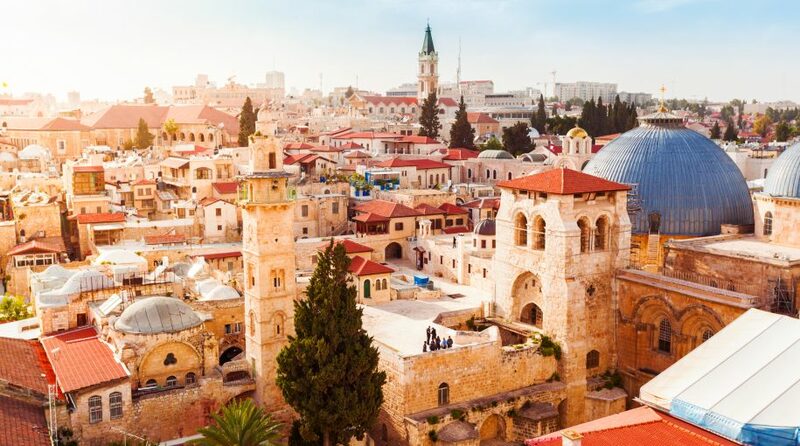 “Israel is home to some of the most innovative companies in the world, yet its dynamic economy has often been difficult for investors to access in a meaningful way,” said Steven Schoenfeld, founder and Chief Investment Officer of BlueStar Indexes, in the statement. Nearly half of ISRA’s holdings are classified as mid- or small-cap stocks. The ETF has a three-year standard deviation of 12.27%, according to issuer data. ISRA charges 0.59% per year, or $59 on a $10,000 investment. For more information on the tech segment, visit our technology category.